When I was about fifteen I nearly killed my mum with an iron. I was on the roof with an old iron tied to some wire pulling the iron up and down to clear out the accumulated soot. Mum was in the kitchen and she put her head in the chimney to yell at me. Fortunately she pulled her head out of the chimney to take another drag on her cigarette just as the iron came undone and fell down on to the stove below. Persistent. Chaotic. Wondering what if. The Shadow because the shadow knows. 2024 to see if the grandkids are OK. I don’t think I would presume to give myself advice. Alex, my grandson, told me I couldn’t do my books without his help. I really started writing for our two boys Dylan and Blake. Crackling. Because I love the saltychew of it. 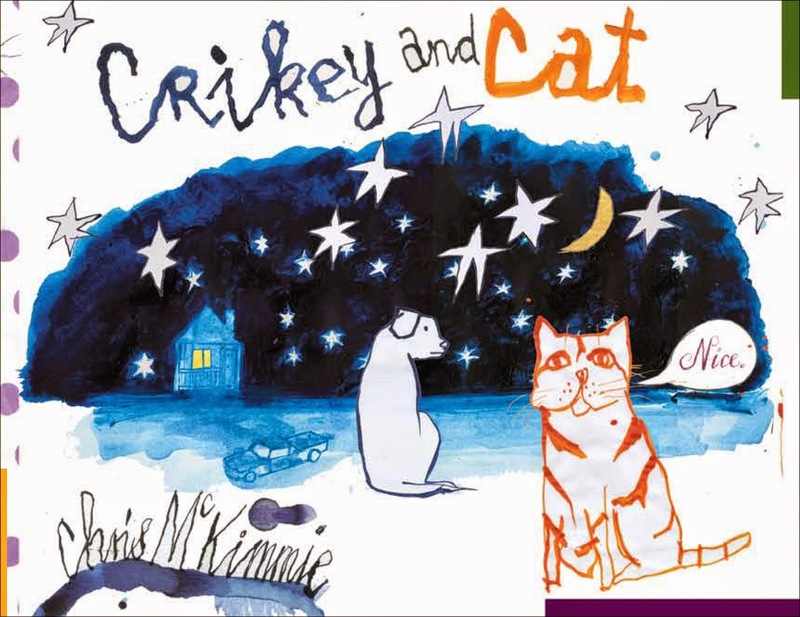 Chris McKimmie is an Australian author and illustrator of wonderfully imaginative picture books including Alex and the Watermelon Boat and Scarlett and the Scratchy Moon. 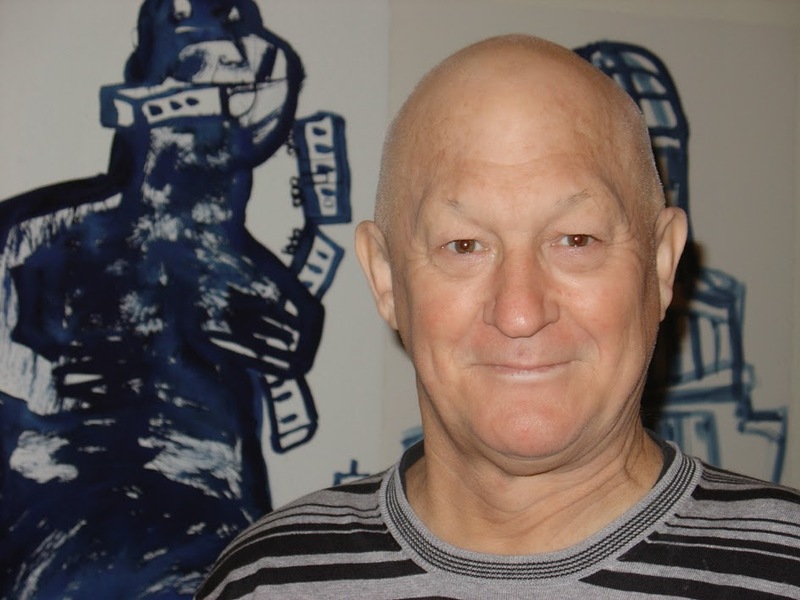 His latest picture book, Crikey and Cat, is published by Allen & Unwin. You can find out more about Chris and his books at the Allen & Unwin website.